Effective pension and retirement planning has the power to provide you with the freedom to live the life you want. We provide everything you need to help plan your finances before and during retirement. Whether you’re just starting to save for retirement, considering whether your current arrangements are sufficient, thinking about how best to access your pension benefits, want advice on how to make your income last or require advice on any other aspect relating to pensions and retirement, we're here to provide you with the friendly and straightforward expert advice you need to make informed decisions. Company founder and principal pensions adviser David Boyce is a retirement planning and pension specialist. He has the skills, knowledge and track record to help you achieve your objectives. He can offer advice on setting up a new pension and building a retirement fund, review your existing arrangements to determine whether they will provide you with the lifestyle you desire and advise on how best to drawdown benefits from a pension. Our advice is always clear, simple and tailored to you. We're completely independent - so you can be sure we're delivering honest, impartial advice. 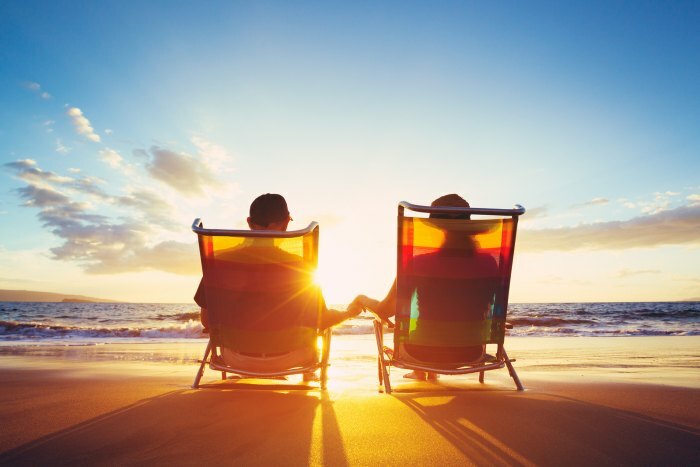 As retirement planning and pensions specialists, our role is to maximise your financial wellbeing in retirement. We'll work with you to design a pension plan tailored around your individual circumstances and objectives so you can look forward to retirement with confidence. You will benefit from our wealth of experience, industry expertise and outstanding levels of customer service. We take the time to get to know you, your goals and your aspirations so we can help you align your money with your values. 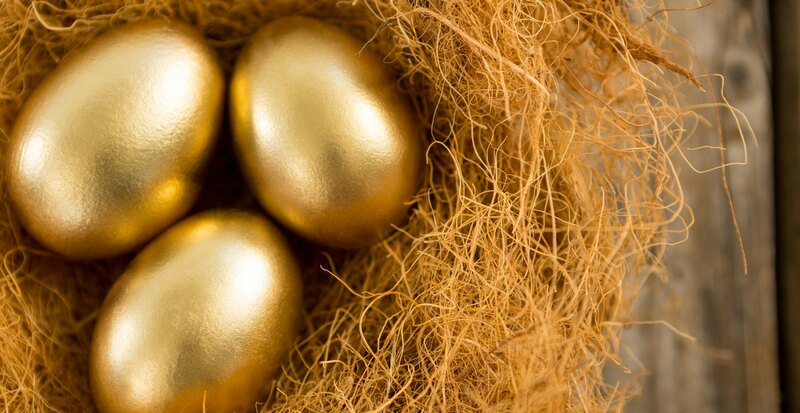 Proper retirement planning encompasses many more aspects than just saving into a pension. We'll undertake what is known as cashflow modelling which involves assessing your current wealth, along with income and expenditure, to enable a picture to be generated of your finances both now and in the future while applying different scenarios to see how they impact on your plans. This will allow you to reflect on your current financial position relative to your preferred position and will help frame the advice we provide and the choices you make. Based in Musbury in East Devon and Lyme Regis in West Dorset, Bright Future Financial provides independent pensions and retirement planning advice to individuals and families in Exeter, East Devon, West Dorset and South Somerset including Exmouth, Budleigh Salterton, Sidmouth, Honiton, Seaton, Axminster, Lyme Regis, Bridport, Dorchester, Weymouth, Chard, Crewkerne, Taunton and Yeovil. Take the first steps to a bright financial future by contacting us today to arrangement a free no obligation consultation. We will meet with you at your home or workplace or at a location convenient for you. There is absolutely no charge for our initial meeting where we will explore what we can do for you. Whether you're retired or approaching retirement, you will want the maximum benefit that is available for your pension pot. 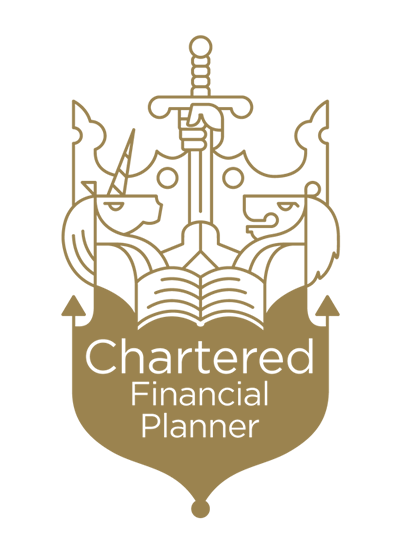 The April 2015 budget saw a significant change to private pensions and there are now many more options so it is imperative you get impartial, expert advice to make the most of the new choices on offer in order to secure a brighter financial future.